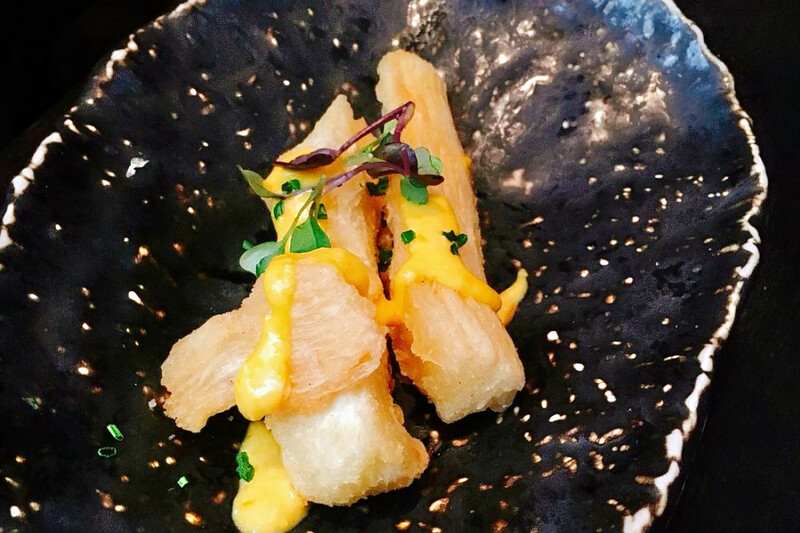 Looking to satisfy your appetite for Peruvian cuisine? Hoodline crunched the numbers to find the top restaurants around Chicago, using both Yelp data and our own secret sauce to produce a ranked list of where to venture when cravings strike. Topping the list is Tanta. 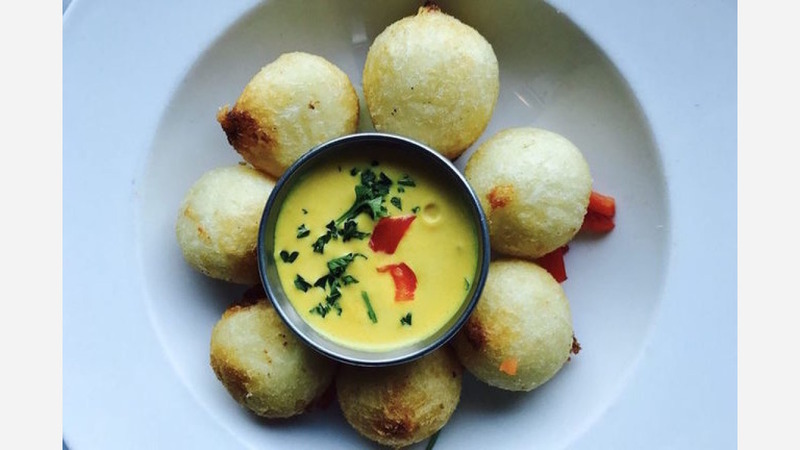 Located at 118 W. Grand Ave. in River North, the bar and Peruvian spot is the highest rated Peruvian restaurant in Chicago, boasting four stars out of 924 reviews on Yelp. "Our menu is like traveling throughout Peru from the Pacific Ocean to playing in the desert to touring the Andes mountains," explains Peruvian chef Gaston Acurio on the restaurant site. Next up is Albany Park's Ay Ay Picante, situated at 4569 N. Elston Ave. (between Kiona and Kennicott avenues). 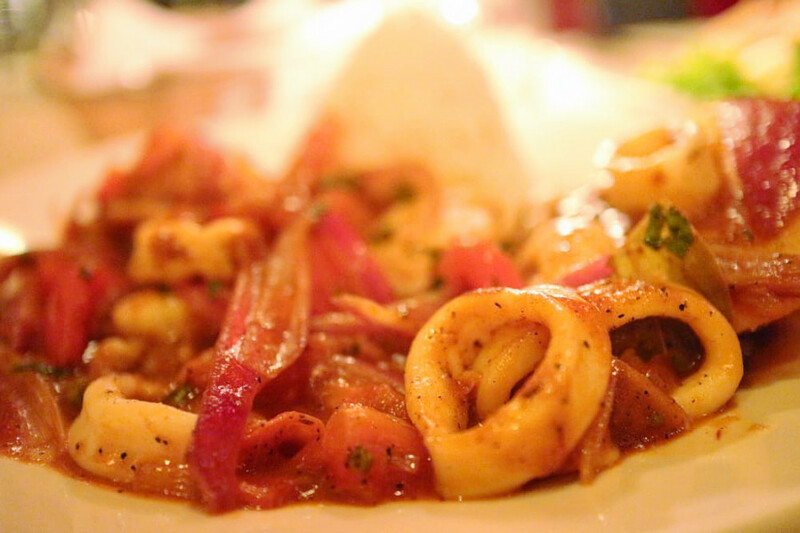 With four stars out of 517 reviews on Yelp, the Peruvian spot, offering seafood and more, has proven to be a local favorite. According to the restaurant's website, "Peru has uniquely mixed its culinary native heritage with that of the Spanish Conquistadors and more recent immigrants such as the Japanese." 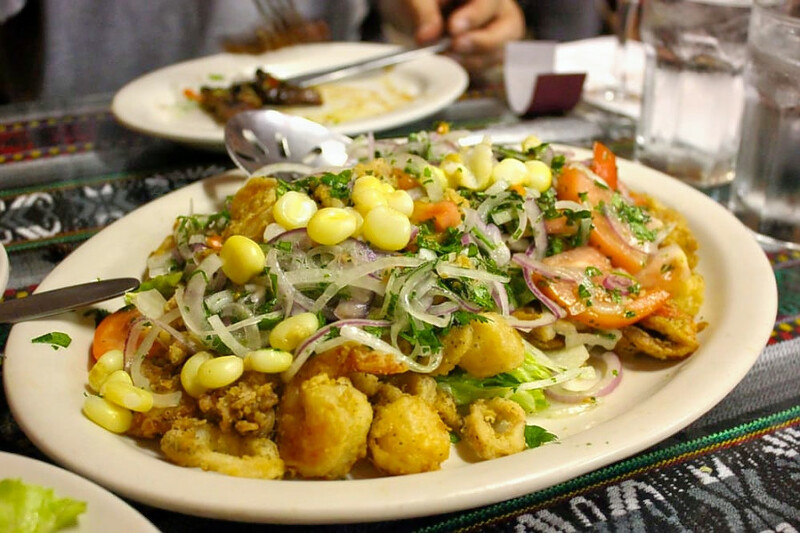 Rogers Park's Taste of Peru, located at 6545 N. Clark St. (between Albion and Arthur avenues), is another top choice, with Yelpers giving it four stars out of 472 reviews. 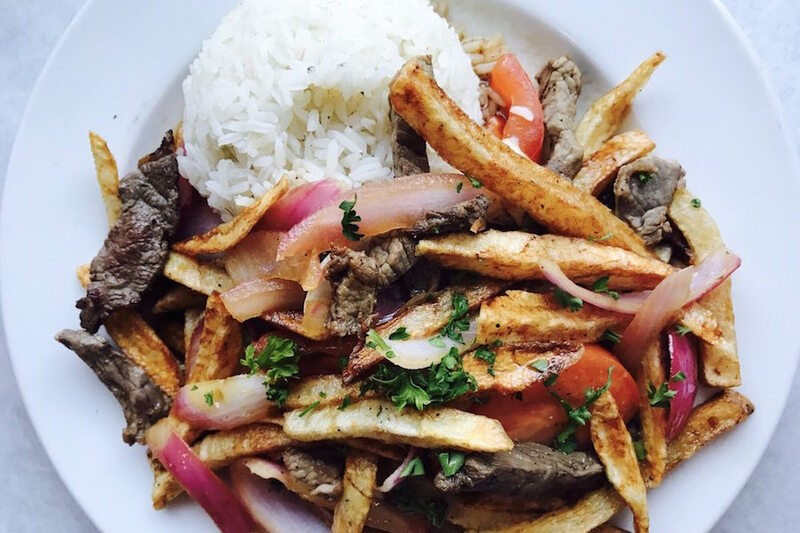 Machu Picchu Restaurant, a steakhouse and Peruvian spot in Lake View, is another go-to, with four stars out of 452 Yelp reviews. Head over to 3856 N. Ashland Ave. (between Grace and Byron streets) to see for yourself. 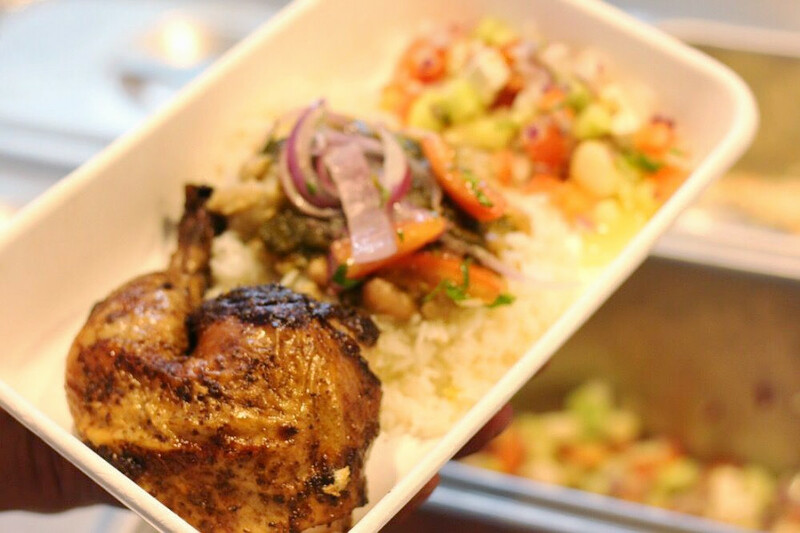 Last (but not least), check out Chopo Chicken over in Lincoln Park, which has earned 4.5 stars out of 87 reviews on Yelp. You can find the fast-food Peruvian spot at 2460 N. Clark St. (between Arlington and Roslyn places). In the words of its site, "Long live the Peruvian pollo!" Characterized as a crispy chicken marinated and caramelized over an open flame, this joint uses an intercontinental fusion of flavors in its seasoning as well as "some secret 'abuela' ingredients."